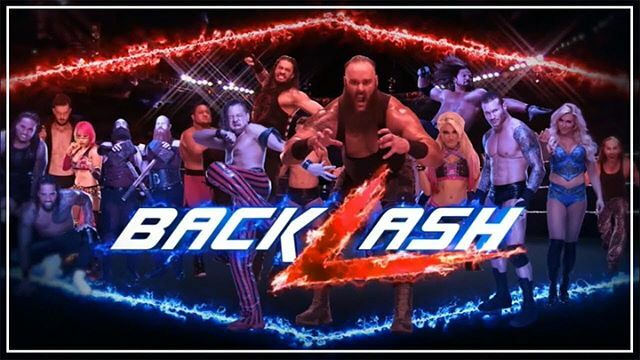 Why it works: We all know I’m a big fan of the New York Wrestling Connection here on Long Island, right? Right. 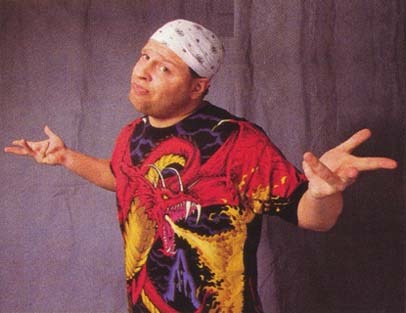 What you may not know is that Mikey Whipwreck was the longtime trainer at the NYWC. What you may not know is that Mikey has had a huge hand in grooming a generation of top-notch indy talent. What you may not know is that Mikey trained a handful of current and former WWE and TNA superstars. What you may not know about Mikey is that, in 2015, he can still go, and has a lot to offer the world of professional wrestling. Why it makes me angry: I don’t think he’d take it.